Sign ups are live! Read carefully. If you want to go to the 2016 #MetLifeTakeover sign up ASAP. We will send an email when it’s time to pay. 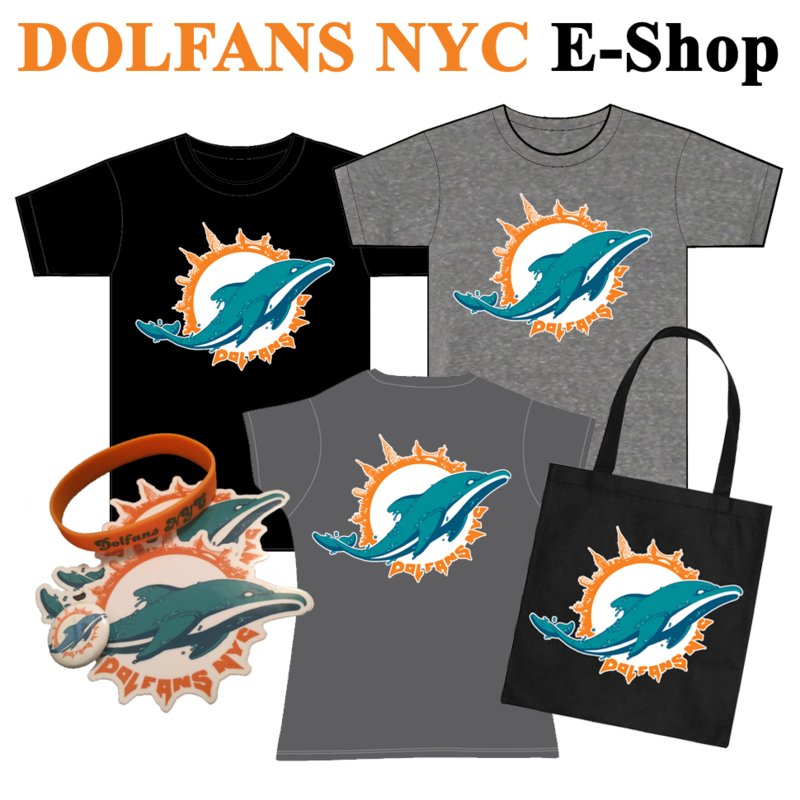 Tickets are $65 and as always you will be surrounded by Dolphins fans in the upper decks. 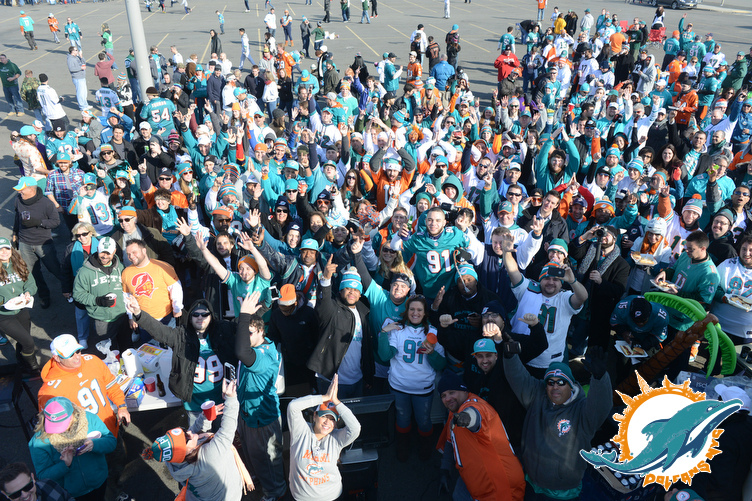 Win or lose it’s one of the greatest times you will ever have as a Dolphins fan and our tailgate gets better every year. Come join us and 1000 of our closest friends! SIGN UP HERE! READ CAREFULLY! 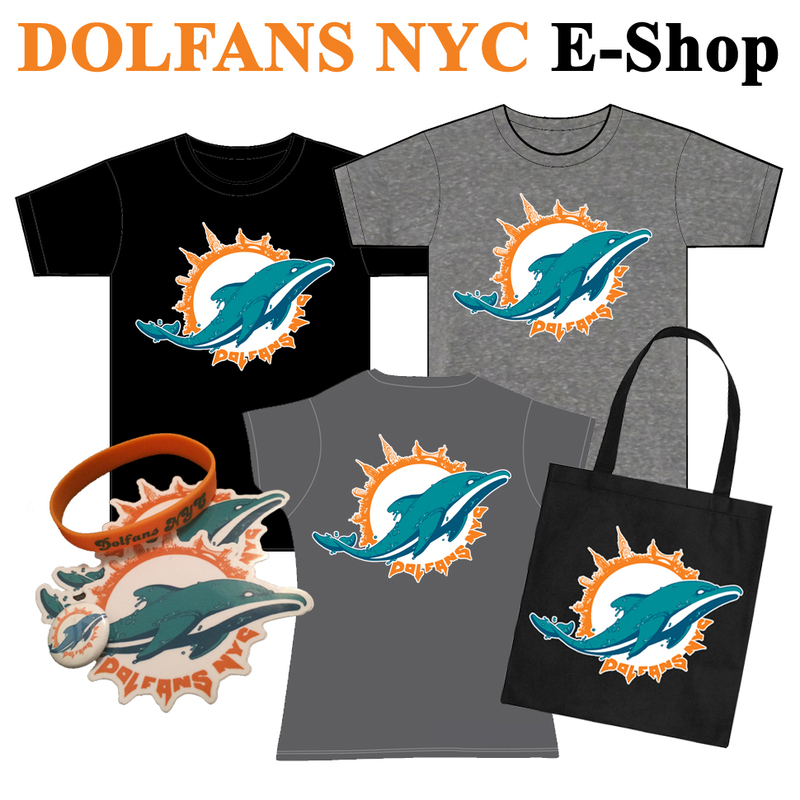 PHINS UP!